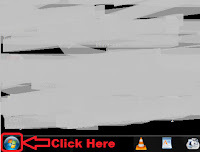 pixel How To Delete a Password Protected User Account Using Command Prompt in Hindi ? 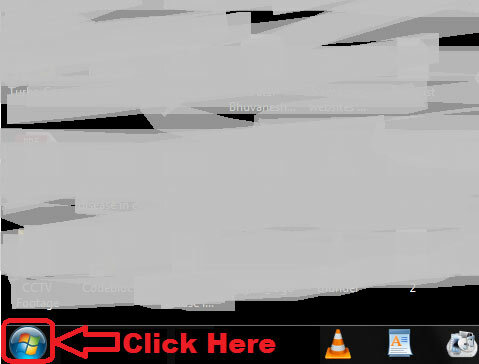 How To Delete a Password Protected User Account Using Command Prompt in Hindi ? 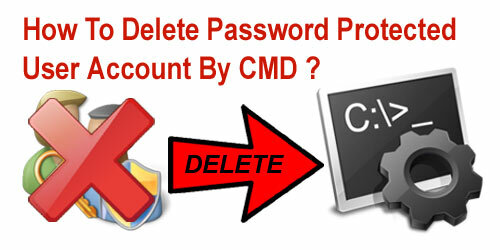 How To Delete a Password Protected User Account Using Command Prompt ? नमस्कार दोस्तों आज के इस पोस्ट में हम आपको एक Password Protected User Account को Command Prompt(cmd) द्वारा Delete करना सिखाएँगे (How To Delete a Password Protected User Account Using Command Prompt). जैसे की दोस्तों आप सभी जानते ही होंगे की इससे पहले वाले पोस्ट में हमने आपको Command Prompt द्वारा एक Password Protected User Account बनाना सिखाया था और यदि आपने अभी तक हमारा वाला पोस्ट नहीं पढ़ा है तो पहले हमारे उस वाले पोस्ट को पढ़ें और फिर इस वाले पोस्ट को ताकि आप Password Protected User Account बनाना और Delete करना दोनों ही सीख जाएँ | Password Protected User Account बनाना सीखने के लिए आप हमारे इस वाले पोस्ट को पढ़ सकते हैं - How To Create a New User Account Using CMD (Command Prompt Line) in Hindi ? 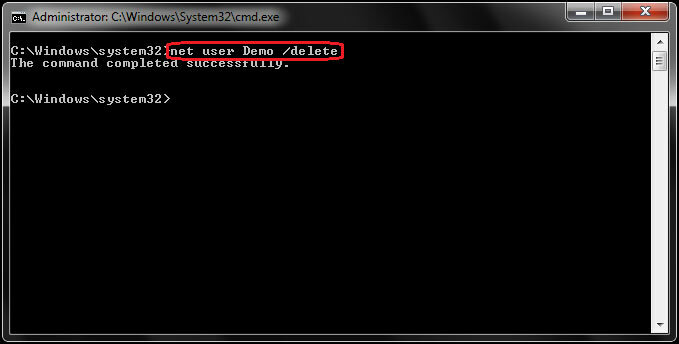 net Space user Space Demo Space /delete and Press Enter Key. उम्मीद करते हैं दोस्तों की अब आप समझ गए होंगे - How To Delete a Password Protected User Account Using Command Prompt. 1.) 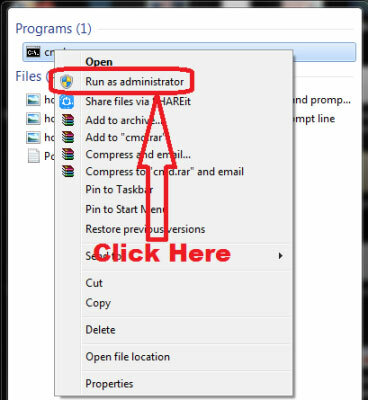 How To Delete Undeletable Files or Folders From Computer Easily By Using CMD ? 2.) 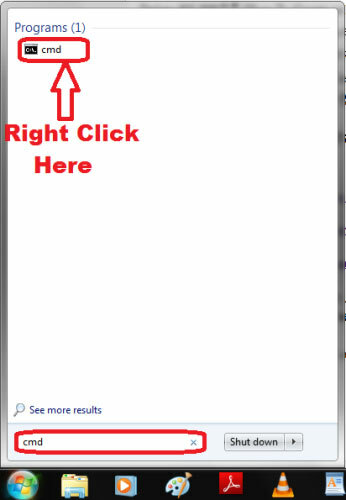 How to Find Service Tag and Serial Number of any Laptop/ PC using Command Prompt ? 3.) 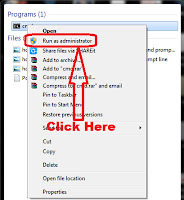 How to Delete Virus Using Command Prompt in Computer Using No Software ?